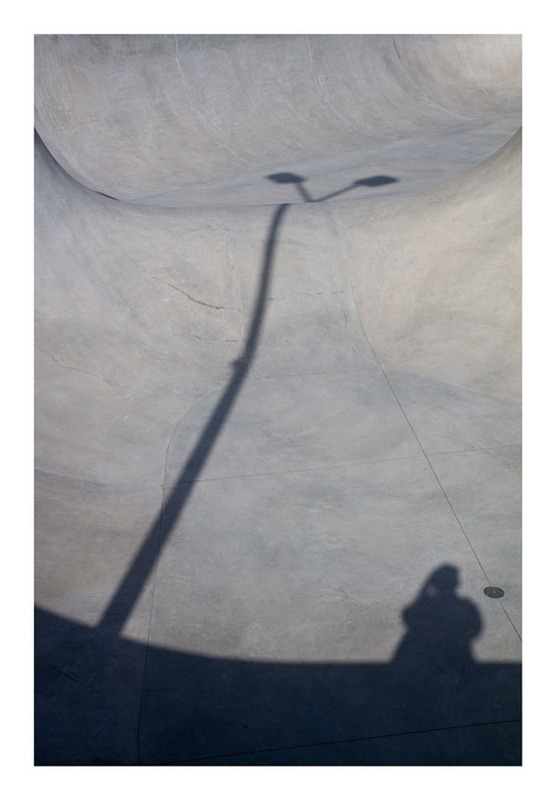 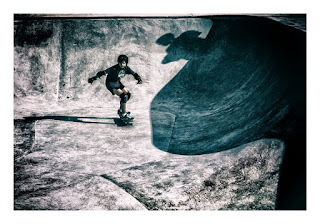 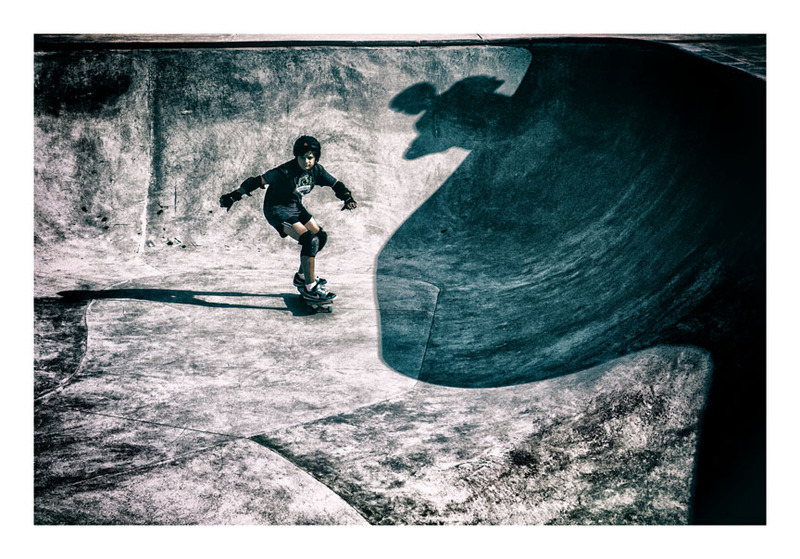 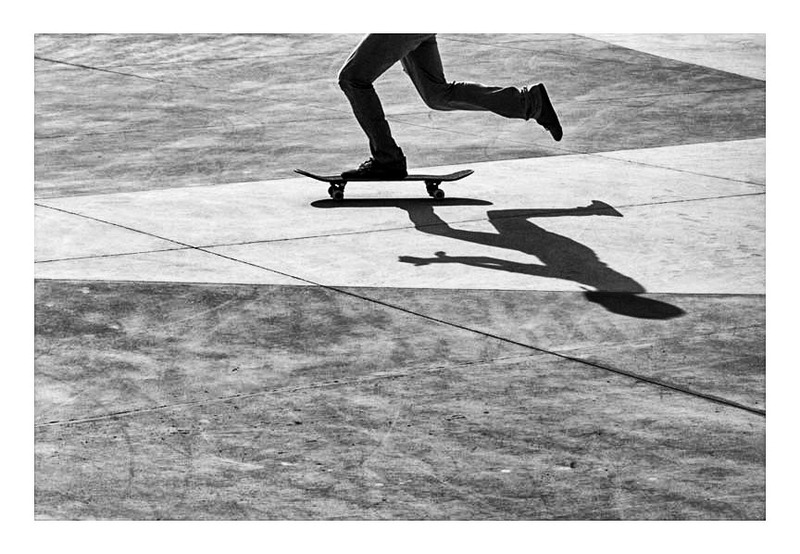 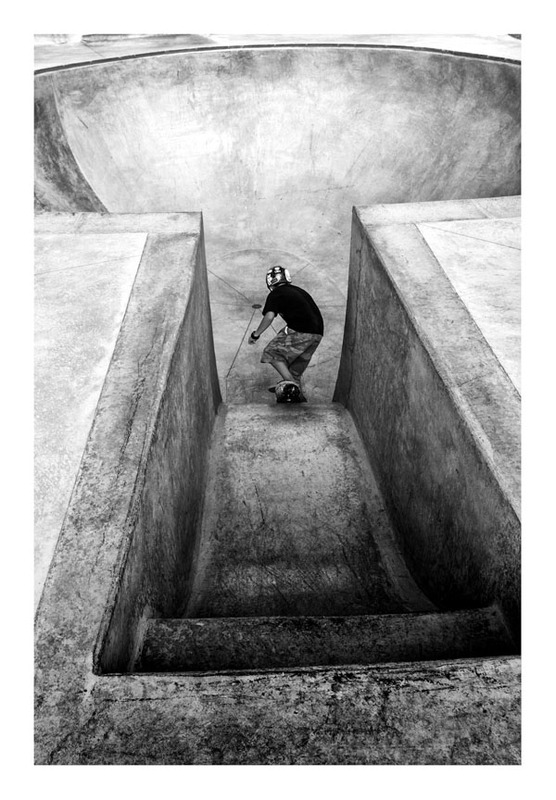 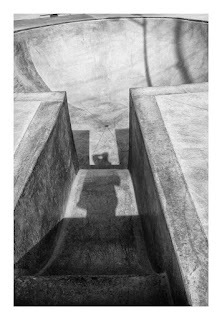 Here are my first images taken at a skate park on the north side of Houston. Took them in the middle of the day. 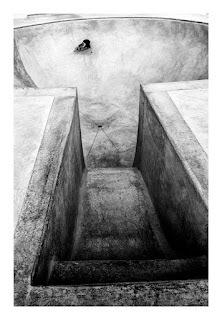 Not the best time of day for taking images, but it was a chance to get the lay of the land and think about future trips.